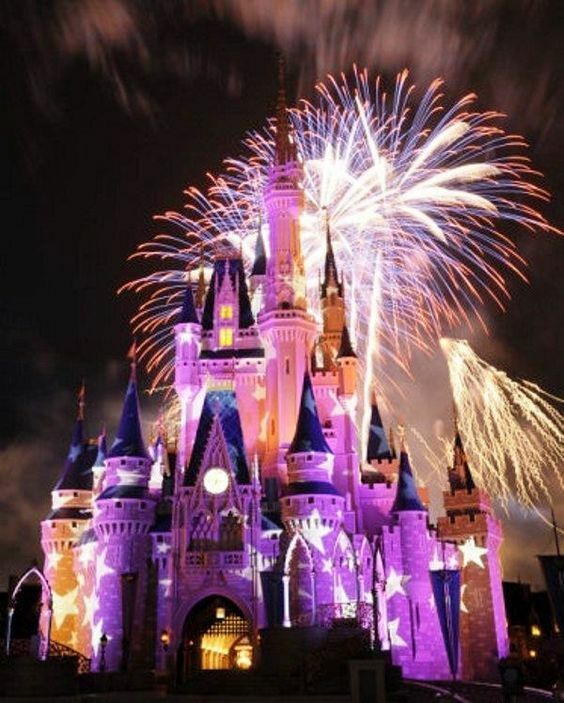 Home » Blogs » Woman chokes girl for blocking view of fireworks at Disney World. Woman chokes girl for blocking view of fireworks at Disney World. Don’t you hate watching a fireworks show & some damn kid blocks your view? It’s annoying. We all want our moneys worth when we go to Disney World, but it shouldn’t ruin your day. Tell that to Tabbatha Mature. She got so agitated that she literally choked a girl over it. This isn’t The Simpsons. Choking someone has some serious repercussions. It doesn’t say, but I think it’s safe to assume alcohol was involved. I also don’t understand how much of her view could have possibly been obstructed. Since the fireworks were at Disney, your practically at ground zero. Just look up! Yaaa, only in cartoons people. The victim was a high school girl. Maybe she was less annoyed about the obstruction and just jealous that this girl has her whole life in front of her. When she looks in the mirror, she see’s an old miserable person. She must be if she’s choking children! If she reacts this way over fireworks I wonder how she would react to being cut in line!